The NC Apple Festival is upon us once again. 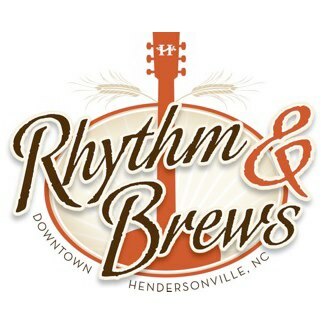 Always taking place over the Labor Day weekend, this year’s event runs from September 2 – 5, 2011 on Main Street in downtown Hendersonville. Apple Festival has been a tradition for family apple growers for some 60 years. Henderson County is the largest producer of apples in the state of North Carolina with over 200 growers and 5000 acres. Gala, Golden, Fuji, Empire and Honey Crisp are but a few of the varieties grown here. You will be able to sample and purchase fresh apples, cider and many tasty dishes made with locally grown apples. 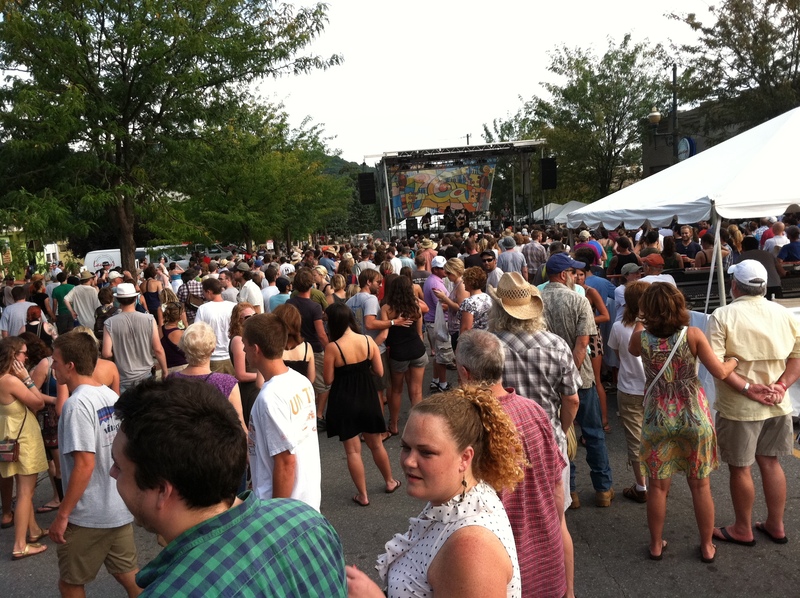 The NC Apple Festival is more than just produce. 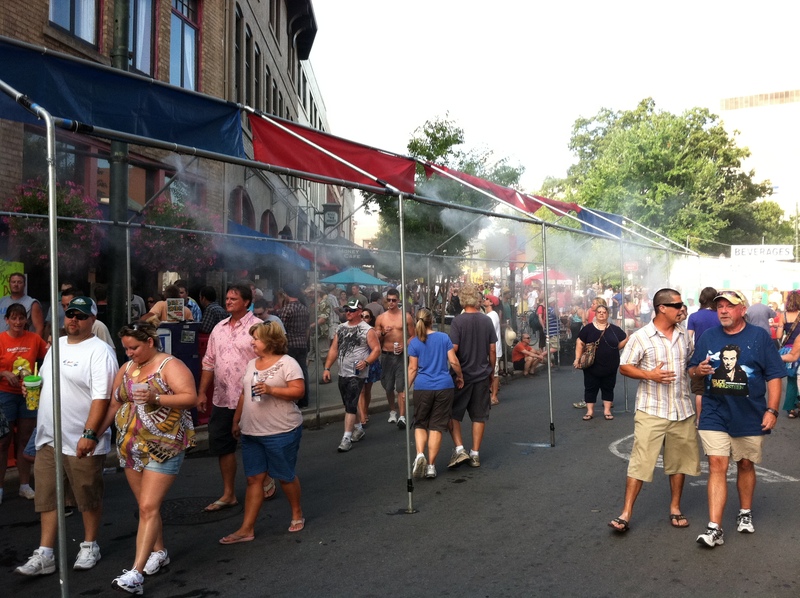 Crafts, free live entertainment and fun for the kids transforms Main Street into a pedestrian fair. Between the food court and downtown restaurants, there is something for every palette and budget. 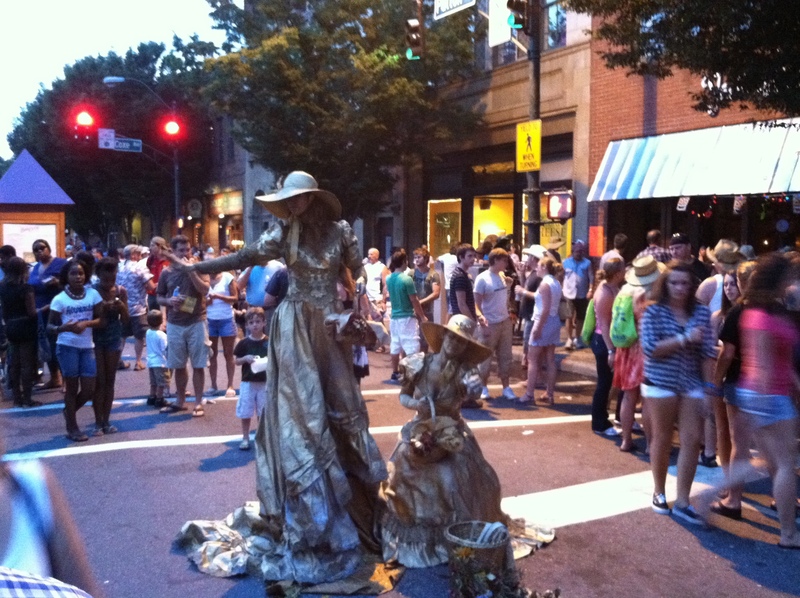 And you won’t want to miss the King Apple Parade on Labor Day. Don’t let downtown parking keep you away. Shuttle service will be provided from 9 a.m. to 8 p.m. from parking lots at 1250 Seventh Ave. East., $2 for adults, $1 kids. Click here for the location. Hope to see you there!